Our mission is to connect with people through authentic interactions that satisfy not only their practical needs but also their emotional wants. 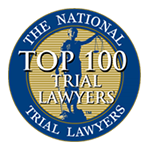 Need help navigating through the complexities involved in family law cases? We are in your corner, fighting for you.. Need help navigating through a divorce or custody? We are in your corner, fighting for you. Can clothing costs be considered as child support in Florida? Can an unmarried girl get sole custody/timesharing of her child in Florida? 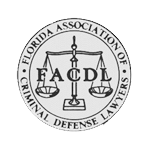 Can an expungement be denied in Florida? Can a person be guilty of drunk driving in Florida if they only had one drink? Can a Florida court order drug testing of the parents when determining custody?      "GUICHARD ST. SURIN immediately takes control of the situation. He is very professional and experienced! 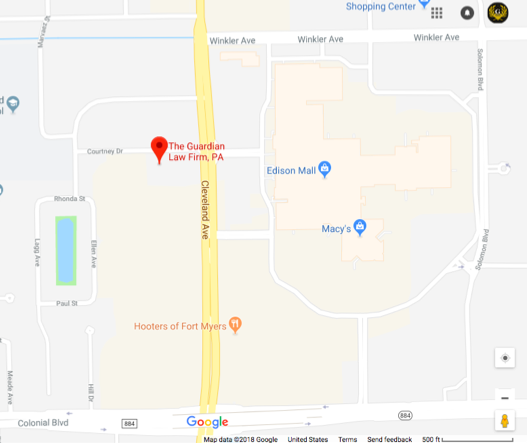 I live in another state but I needed him to handle a situation for my family member and Guichard proved to be extremely reliable and trustworthy!! I truly thank him for all of his help!" 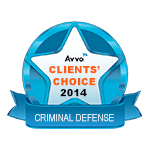      "This lawyer was recommended to me by my bail bondsman. He is very knowledgeable and kind. He gave me the results I was looking for in a timely manor. I highly recomend his services."      "He does his homework. He is reasonable. He is a great lawyer. He keeps you updated with your case and let’s you know what is going on. He offers payment plans and works with you. Fights for your freedom. I highly recommend him."      "Mr Surin is very professional and thorough. 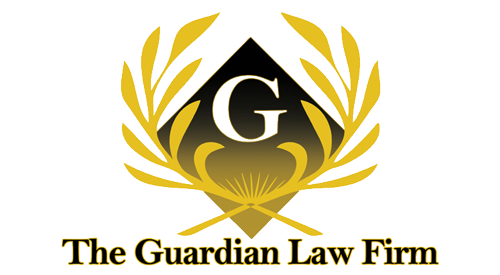 He keeps you up to date and is reasonable with working with your payment schedule he resolved my case to my satisfaction I will definetly recommend him to someone"
     "I hired guichard st. Surin i recommend him to anyone who needs a attorney. He kept me informed he did his job. Mr Guichard even came to my house late after work to review my case. I highly recommend him thank you for everything you have done for me ."      "One of my clients is a veteran of the 9/11 attacks and suffers from a number of emotional and physical problems as a result. This client hired Mr. St. Surin to help him with a legal matter. Prior to our court date, Mr. St. Surin kept me up-to-date with the case so I was better able to serve my client. On our court date, Mr. St. Surin went far beyond a mere courtroom appearance, including walking my client and myself from floor to floor and office to office within the courthouse, speaking to a number of courthouse employees on our behalf in order to get the job done. Not only is Mr. St. Surin trustworthy and knowledgeable in the law, he is also a very personable and friendly fellow. Because of my client’s condition, Mr. St. Surin often had to explain things repeatedly. He did so with great patience and a smile on his face. Finding yourself in need of an attorney is always a stressful event. Mr. St. Surin did a wonderful job in making my client’s legal matter go as easily and smoothly as possible."      "I would recommend Guichard St. Surin to anyone who is seeking legal counsel. He is an excellent attorney. My son was facing a possible 30 year sentence and due to Mr. St. Surin hard work and dedication he was sentence to 3 years instead. Mr. St. Surin is a knowledgeable attorney, he keeps his clients informed, and communicates often. He provides quality service at all times. Always in you corner." Hallelujah, I found Guichard !      "24/7 Service you can count on being there for you, just like he was for me. He did everything that he said he would do and more. I was very impressed and will continue to use Guichard for all my needs. Highly recommendable!!!!!!!!!!!!" A genuine person and lawyer!      "He spent plenty of time explaining my options and was very helpful, before I even hired him. I would recommend this lawyer for anyone."      "Guichard St. Surin means what he says. He was in my corner from the moment I approached him with my case. He is very personable keeping his clients completely in the know, as well as professional and hardworking. He listened to me when I had concerns and needed clarification, and kept me involved without having to worry about a thing. I felt very relieved and confident that Guichard was doing his absolute best and providing excellent service as he would to one of his friends or family members. The process was much less stressful than I had anticipated, because it started out as a very tough situation for me."      "Guichard is the best lawyer I have ever dealt with. He is understanding and very knowledgeable. I highly recommend him!! He loves to do his homework to get you the very best outcome for your situation."      "This is going to be hard to sum up the experience that I had with Mr. St Surin. To begin with, he has made this experience for what I thought that it was going to be horrible and long to pleasant and fast. He is the first attorney I have ever needed. He actually cares for you. 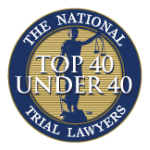 Unlike most harsh attorney stereotypes of an attorney, Guichard does not meet those qualifications. He puts maximum effort into your case, doesn’t drag on the process, his fees are extremely reasonable, and wants to make a difference by helping you and whatever you need. I can honestly say he’s marvelous at his work and gets the work done in a sufficient time. If you ever need an attorney, contact him. Without his help, I don’t think I would be where I am today without him. Thanks for everything!"      "Mr. St Surin was very forward and direct with my case from the beginning. He was able to get me exactly what was promised and then some!! It was a difficult case being that I had a prior out of state conviction. But he did an excellent job to get the case dismissed. Would highly recommend Mr. St. Surin!! Very professional and straight forward."      "I hired Mr. St. Surin the day of my trial… Mr. St. Surin has showed me great determination and the ability to take on and handle a case on short notice. His professionalism and aggressive approach with my case has given me great confidence. Thank you Mr. St. Surin."      "My husband and I our very picky people we sat down with tons of attorneys in Lee County and Guichard was the one that stuck out. He makes you feel as if you are part of the family and has never treated us as if you are just another case. He is honest and gives your case the extra miles it needs we’ve learn to never doubt him because at the end of the day he has our best interest in hand."